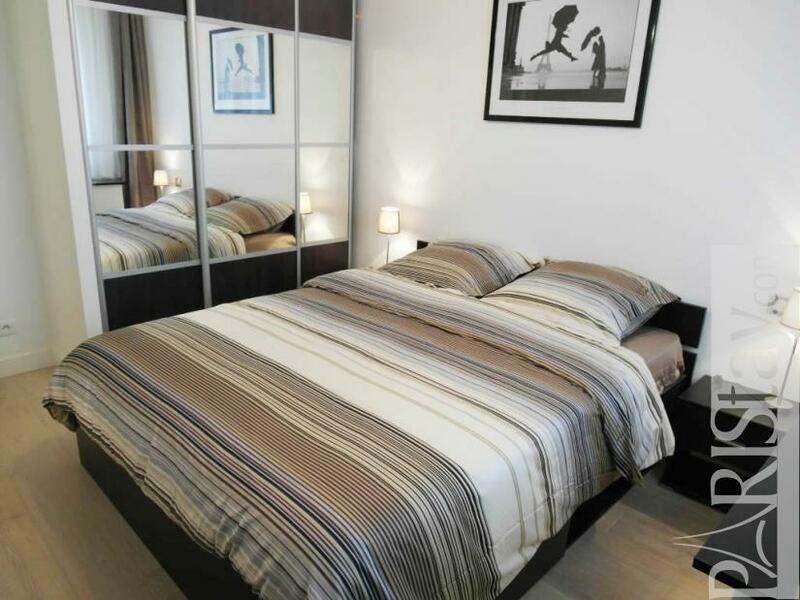 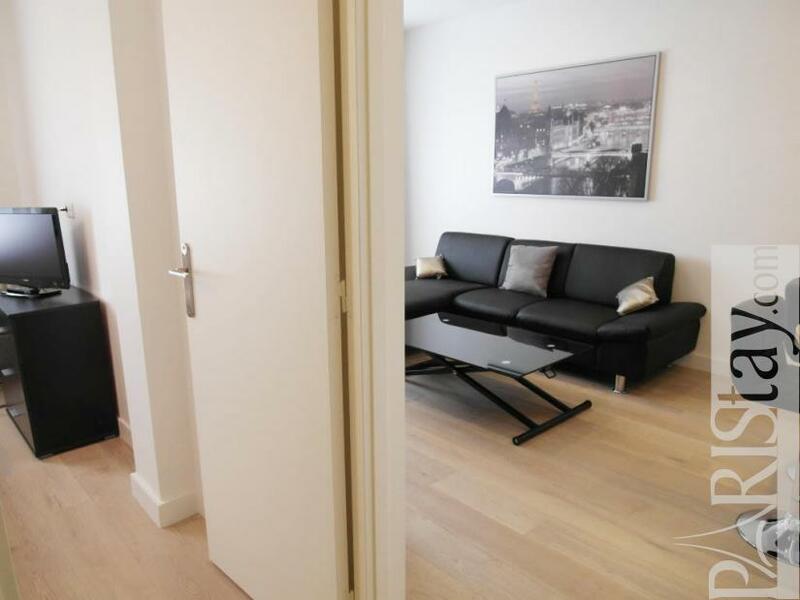 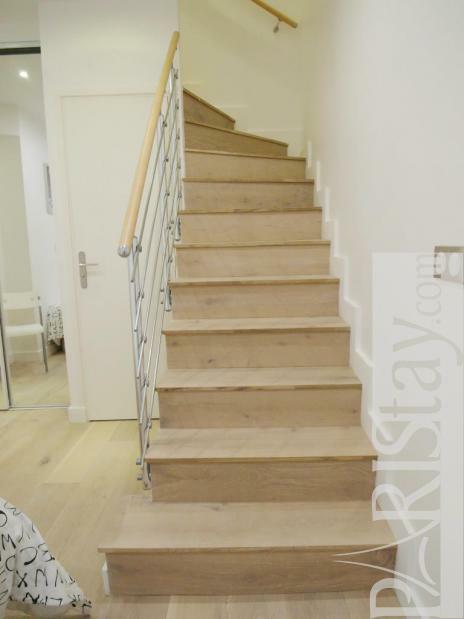 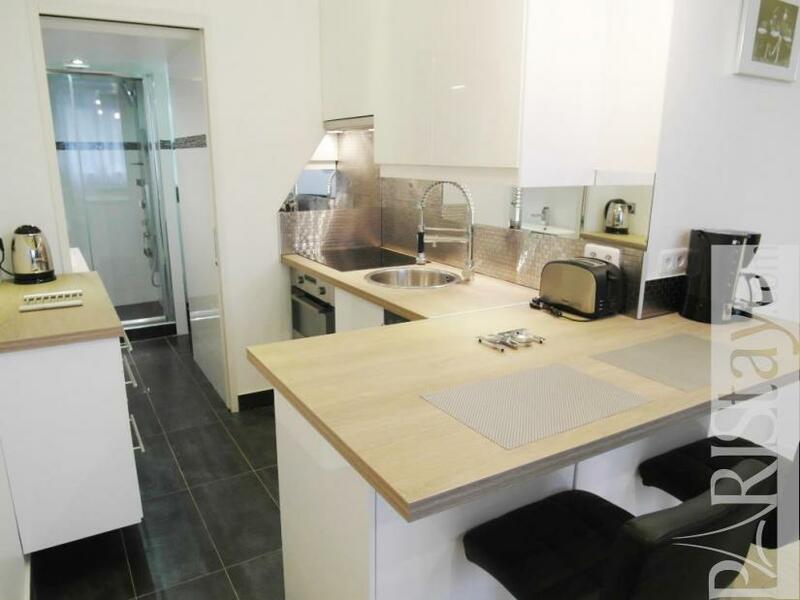 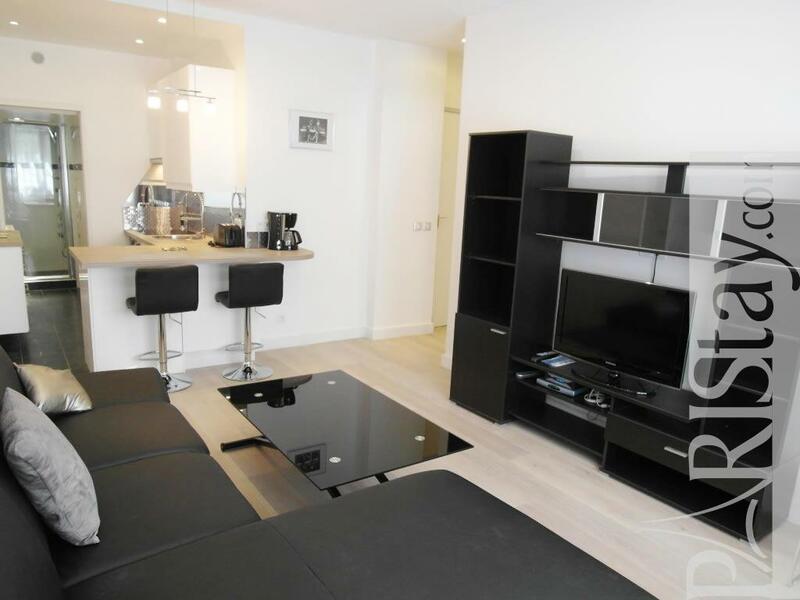 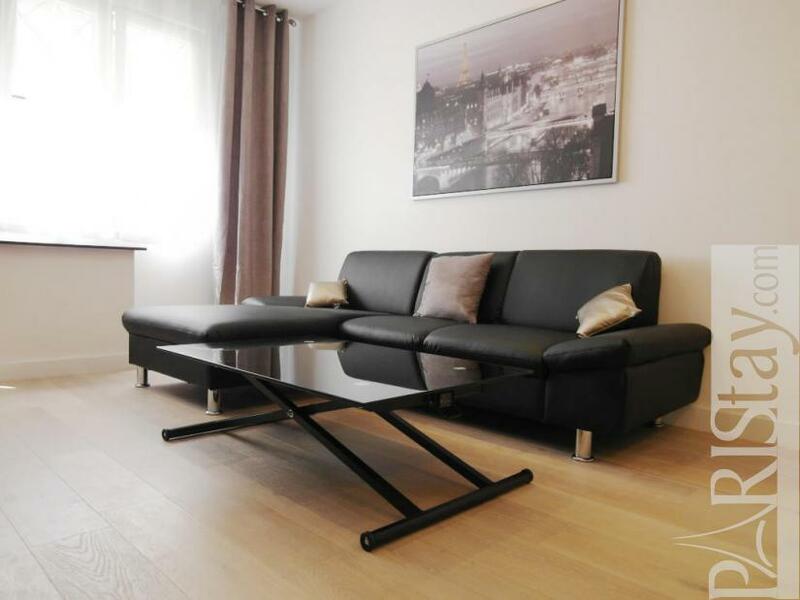 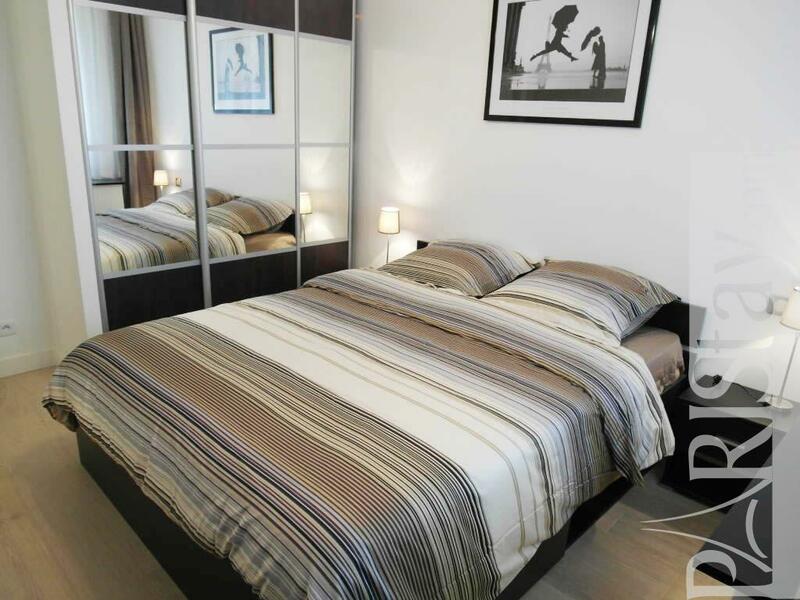 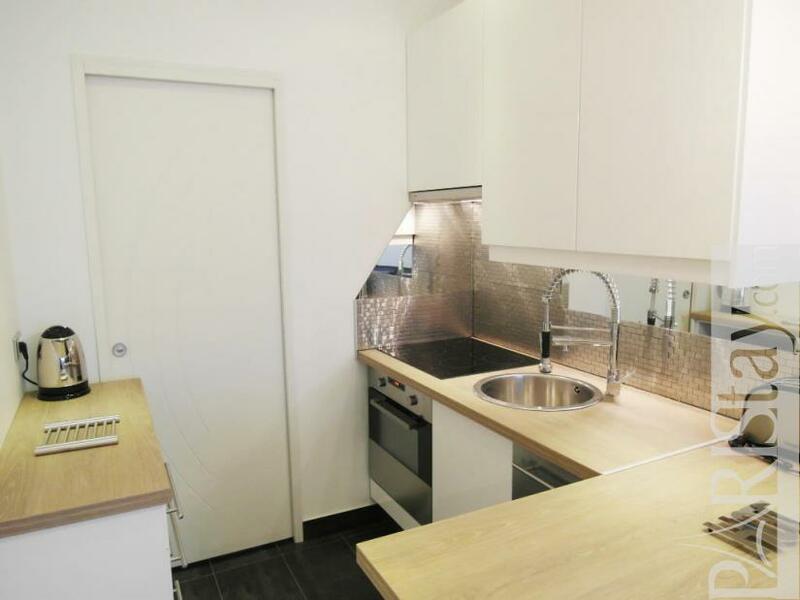 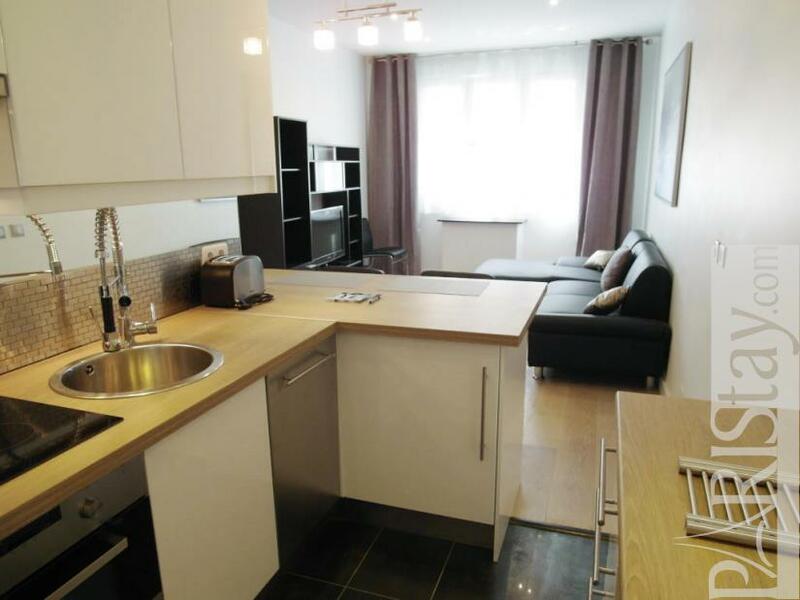 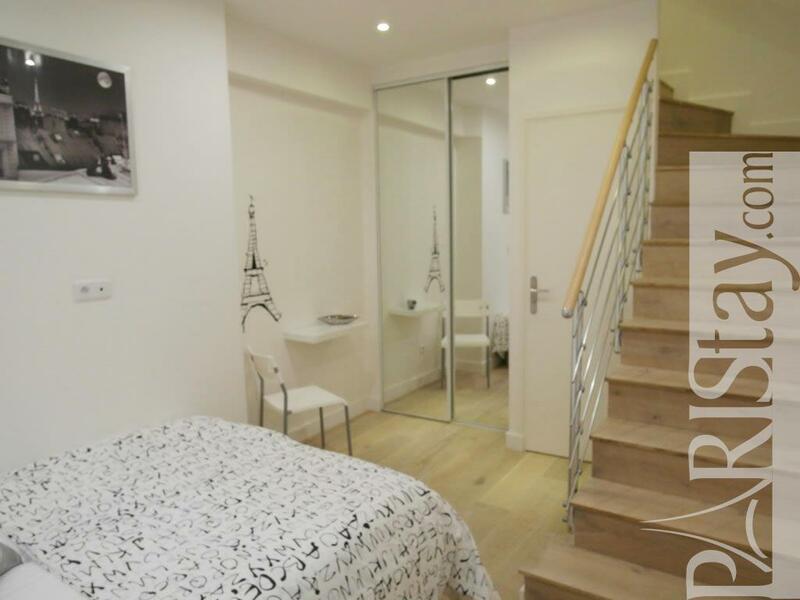 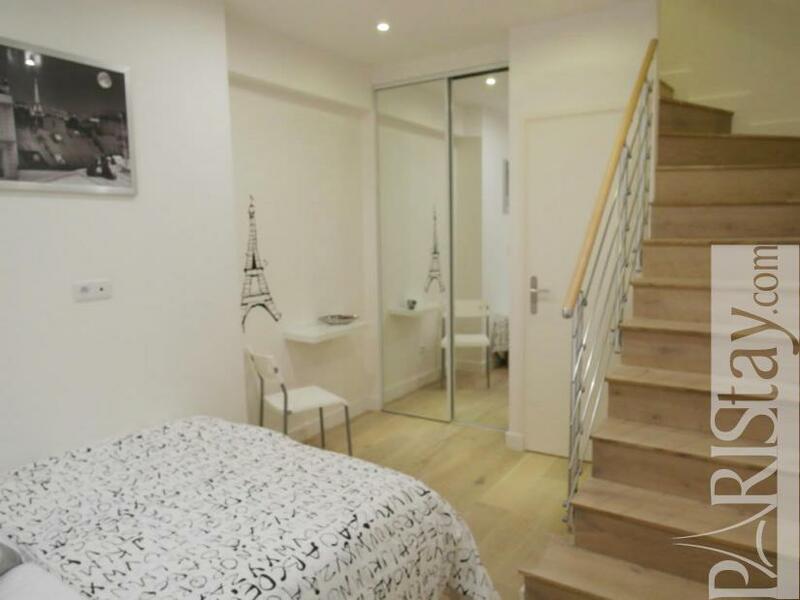 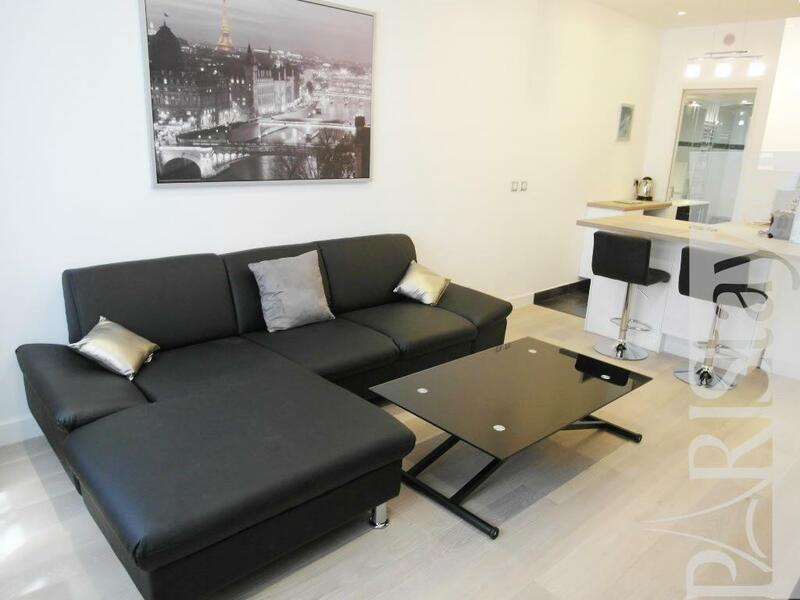 Located steps away from the world famous Eiffel Tower, this luxury two bedroom apartment is perfect for a Paris long term rentals. 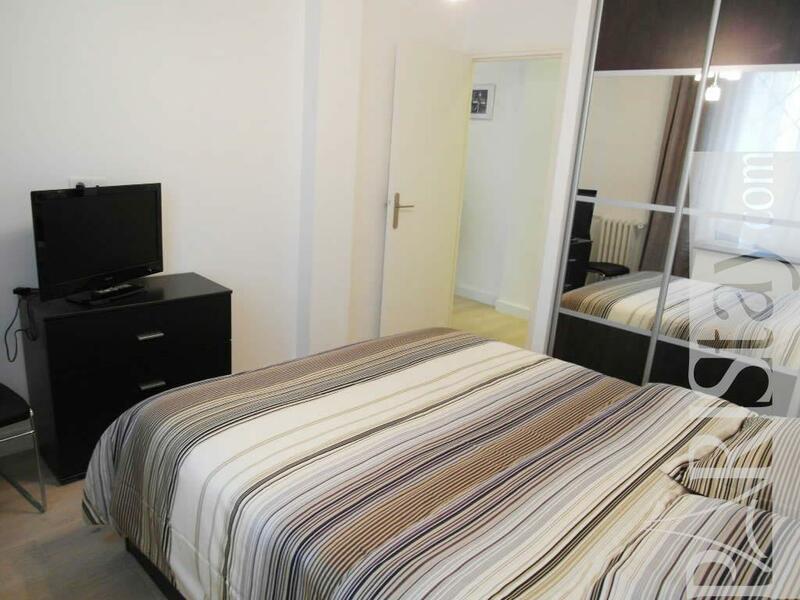 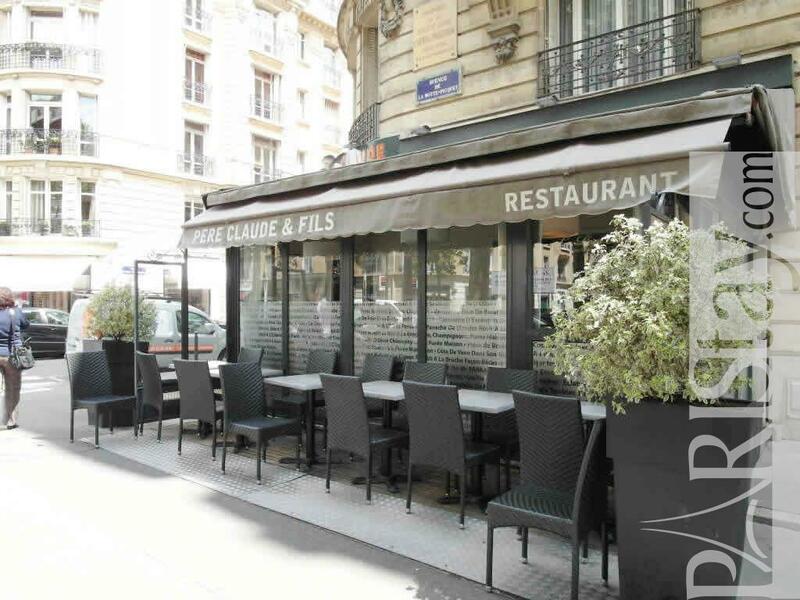 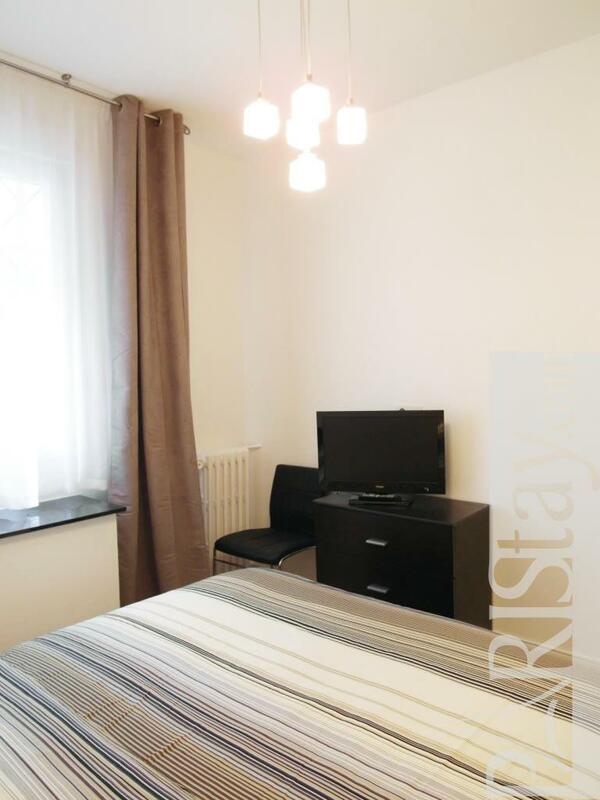 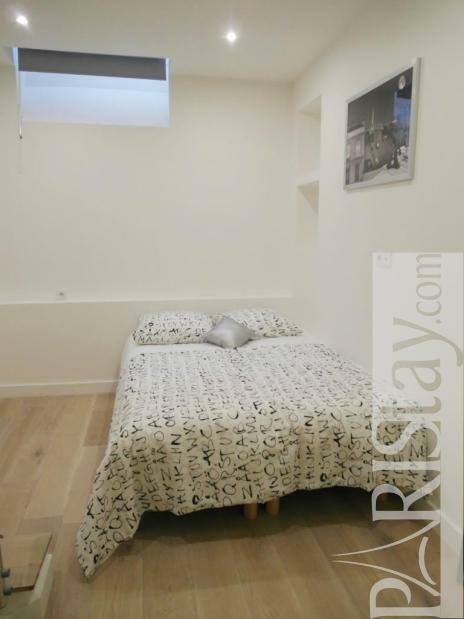 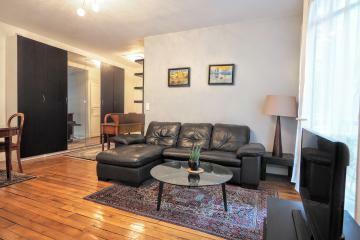 It is a walking distance to the Champs de Mars, the Invalides, subway stations, locals markets and wonderful restaurants. 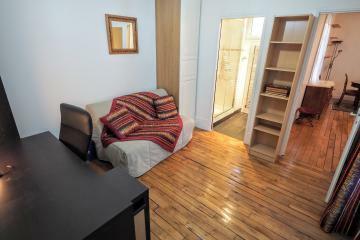 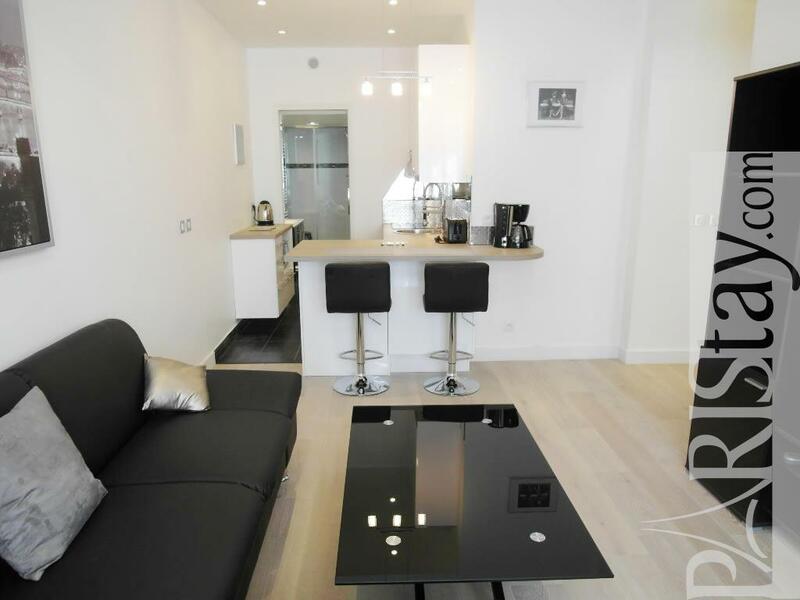 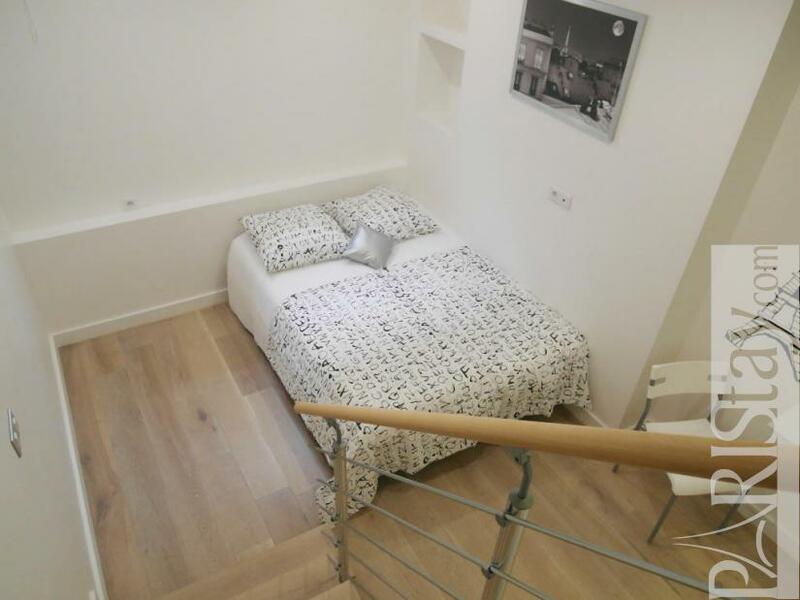 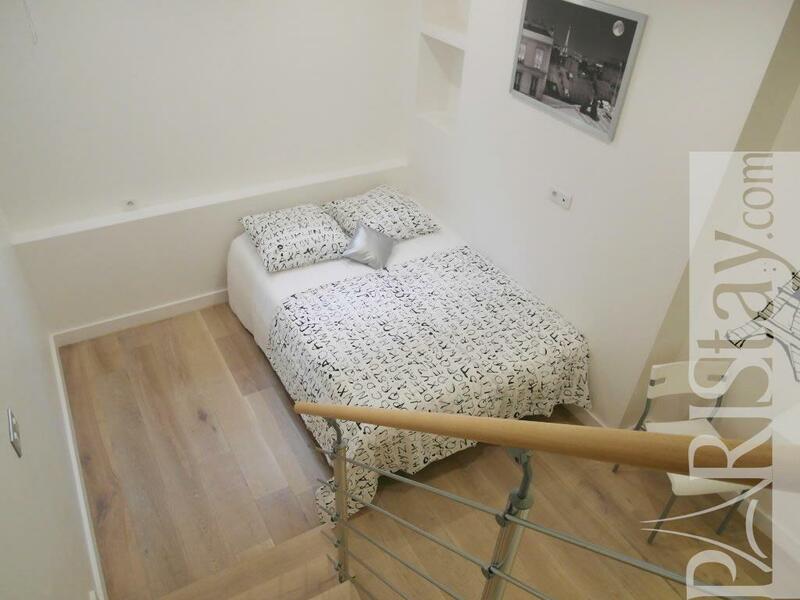 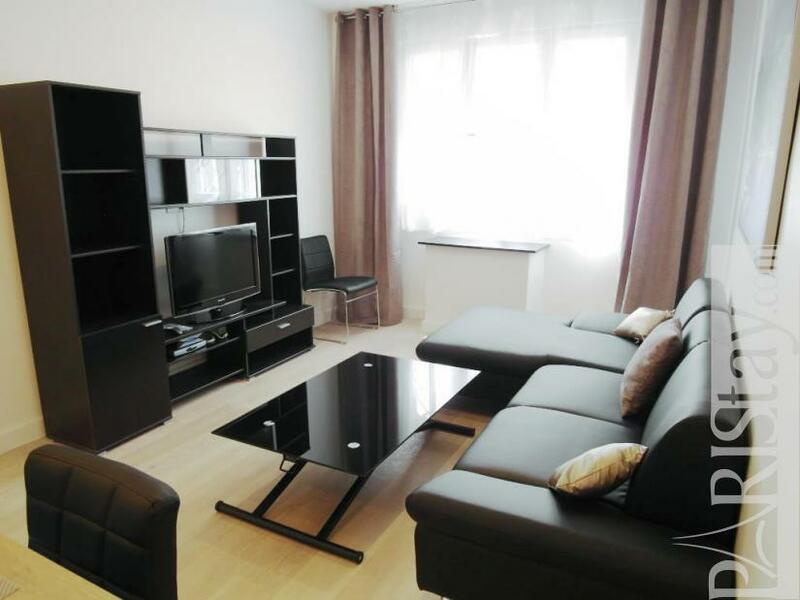 This apartment has been recently renovated. 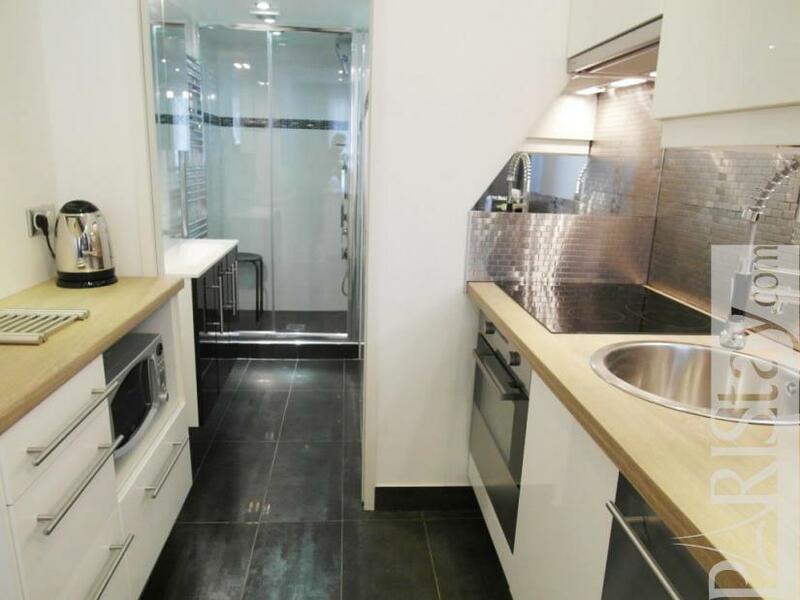 There are a fully equipped open kitchen. 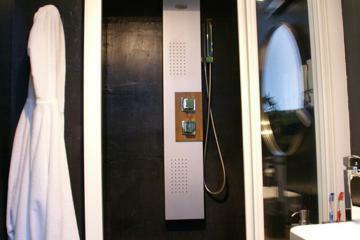 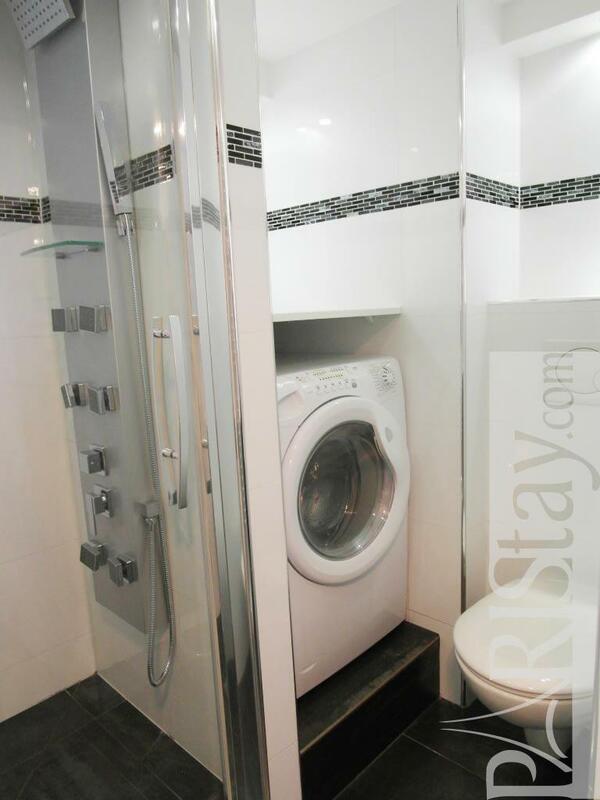 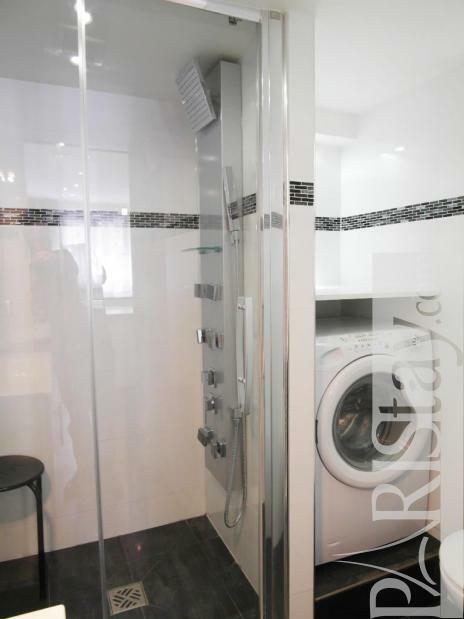 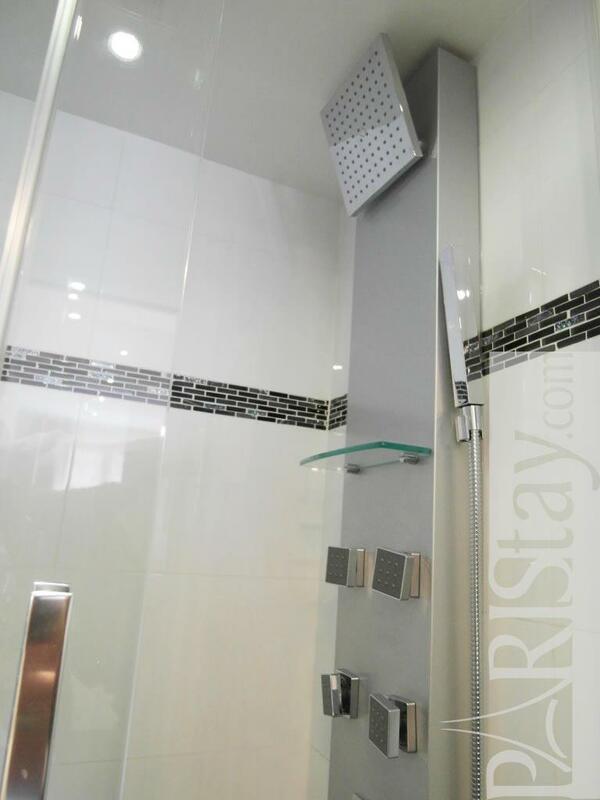 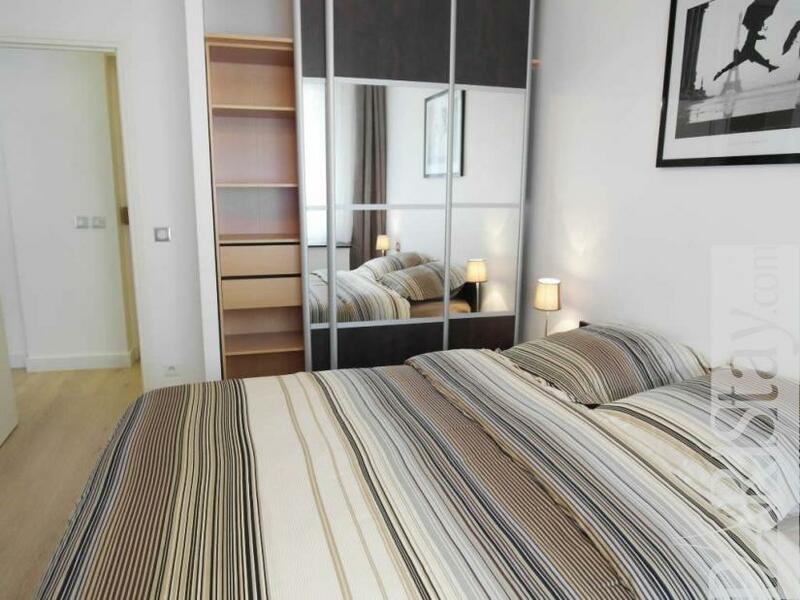 It has also a shower room with separate toilet, a master bedroom and a second bedroom downstairs with two single beds. 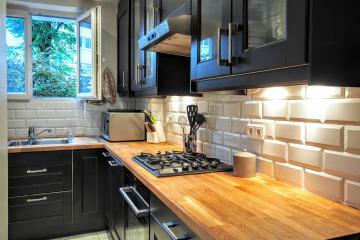 Steps away from many attractive spot in a residential neighborhood you will be like at home. 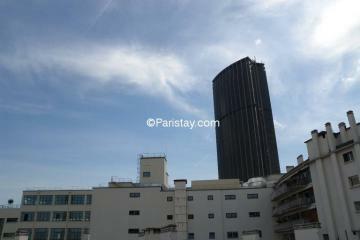 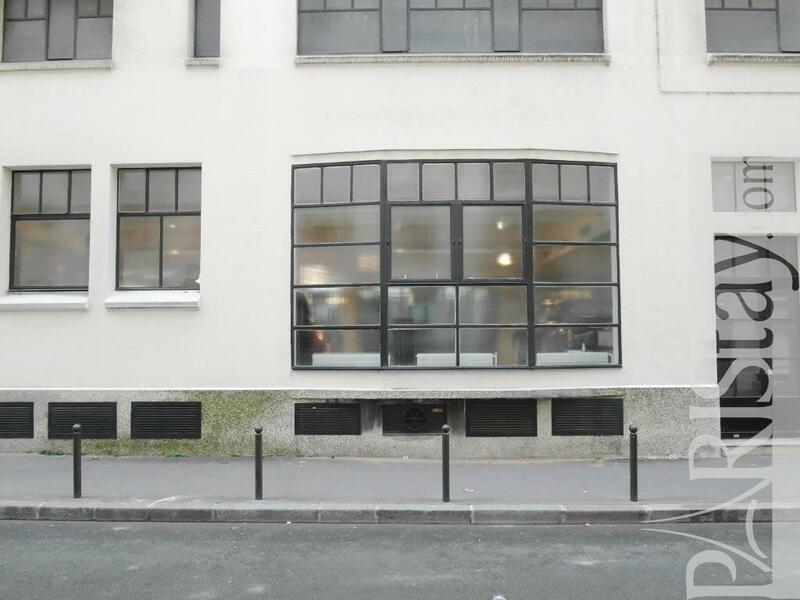 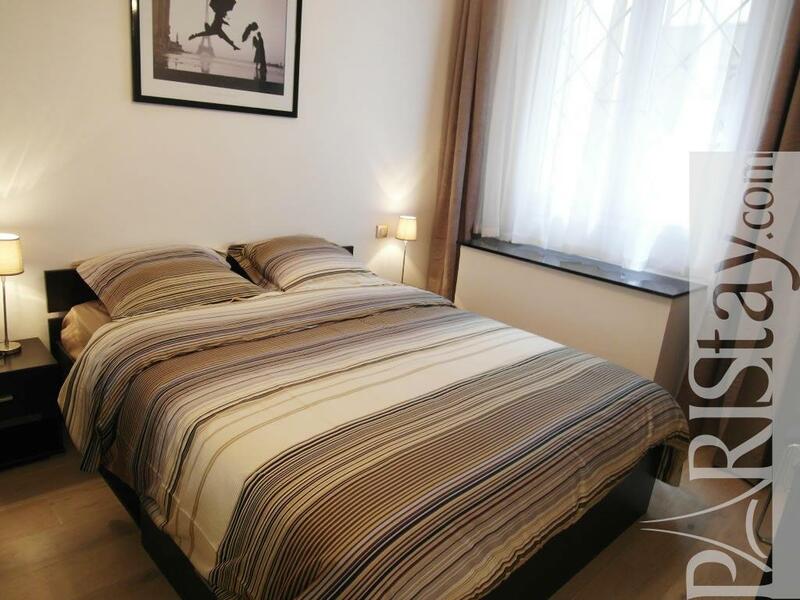 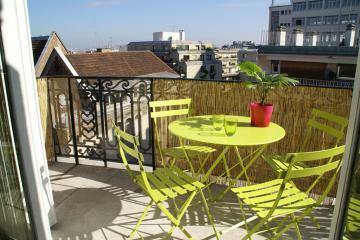 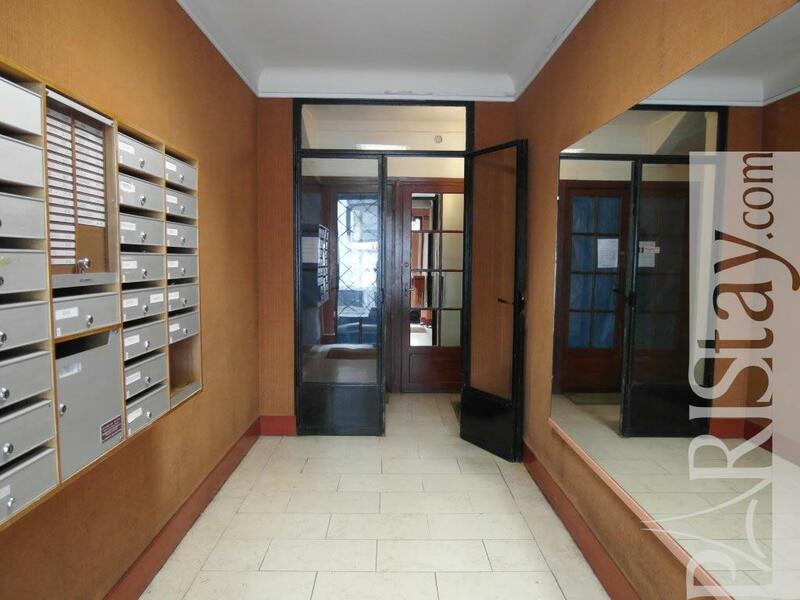 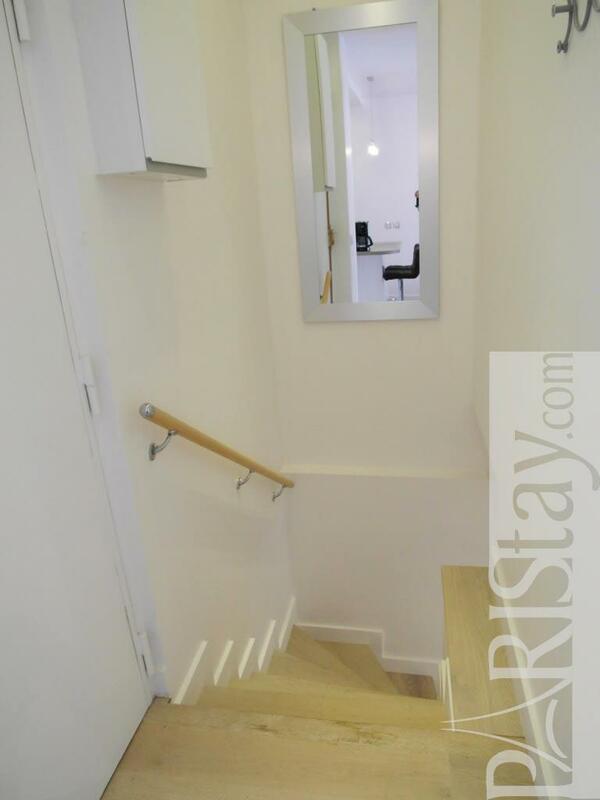 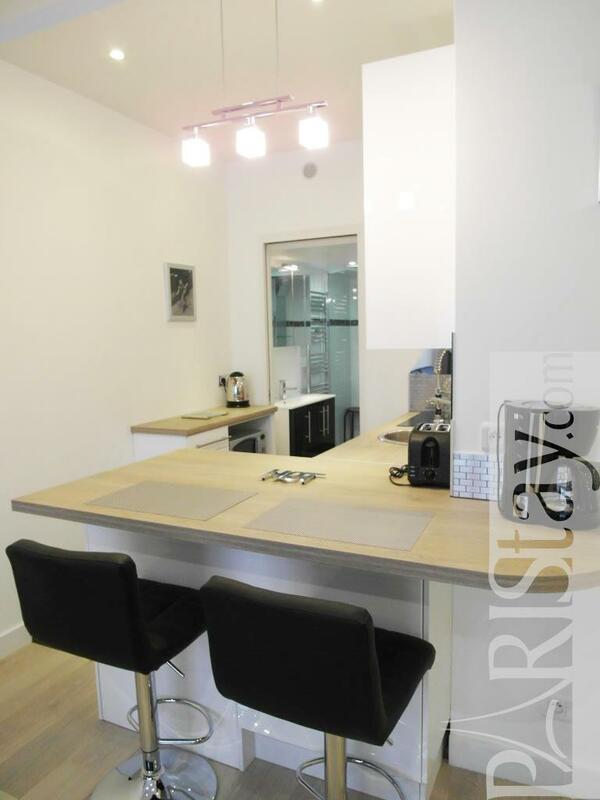 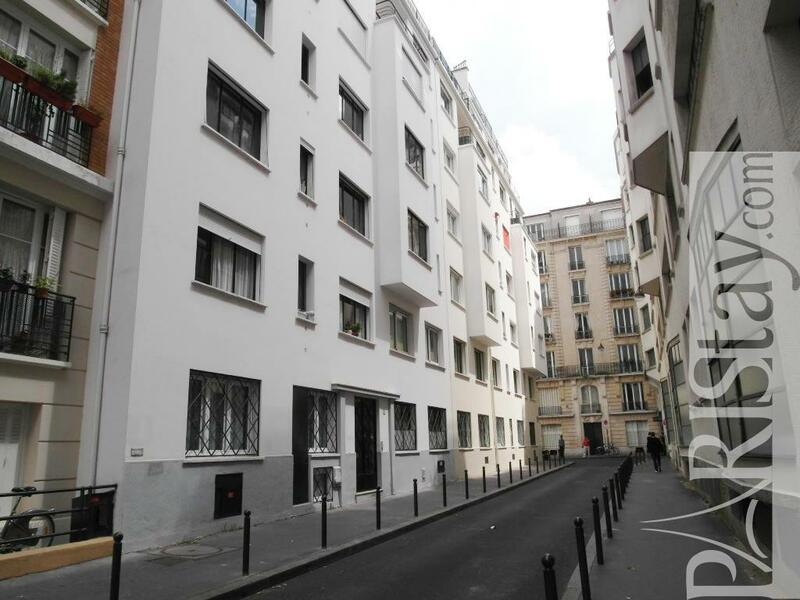 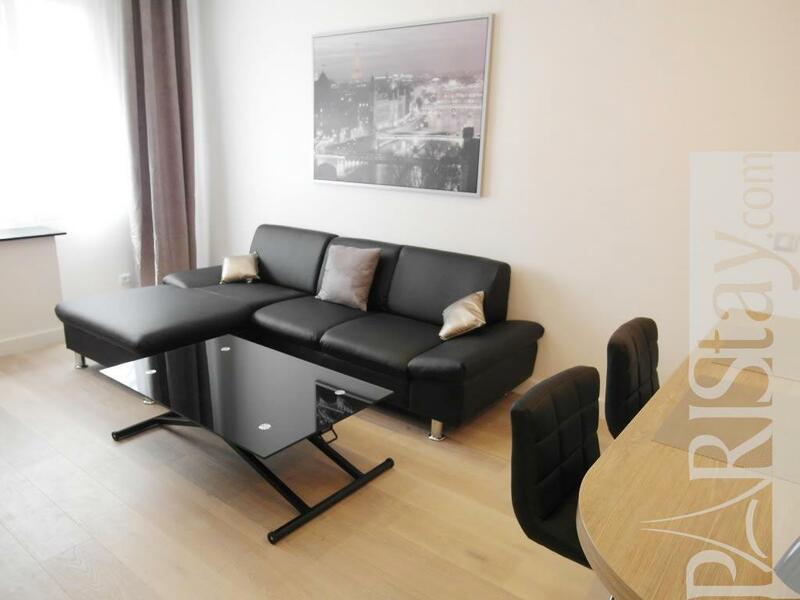 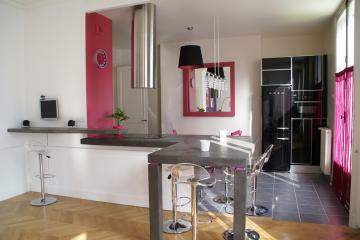 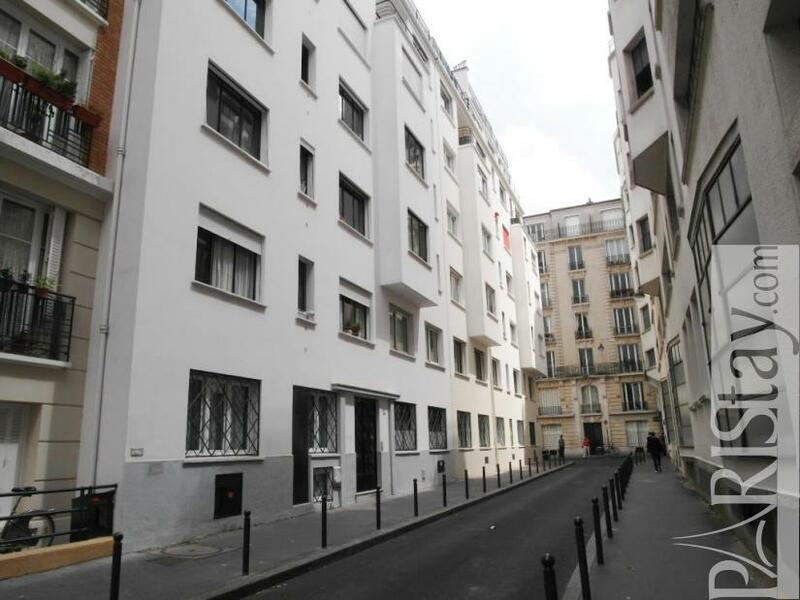 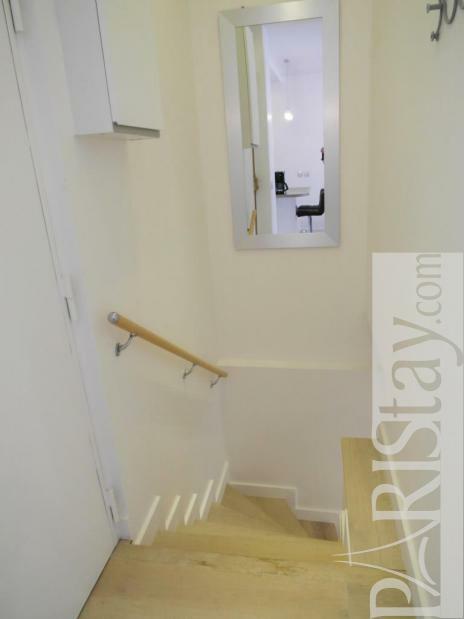 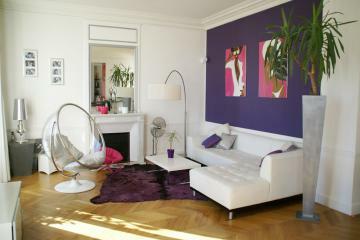 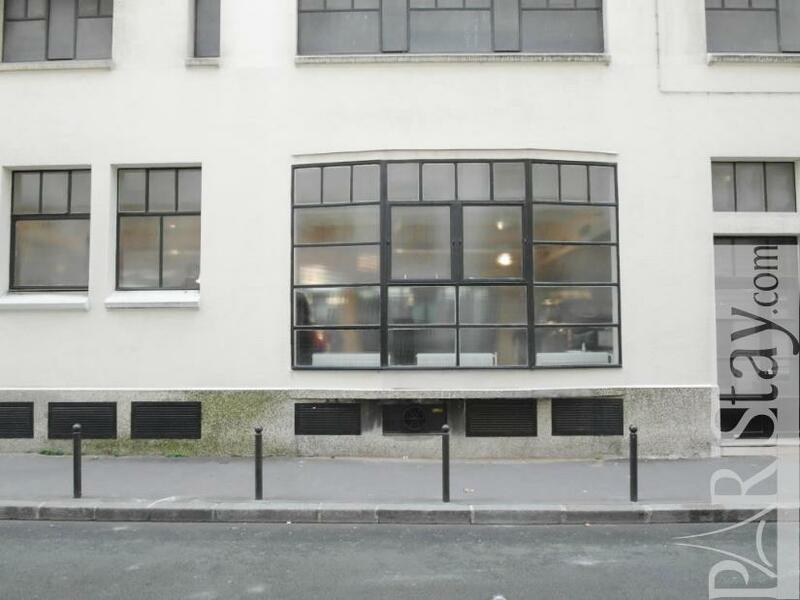 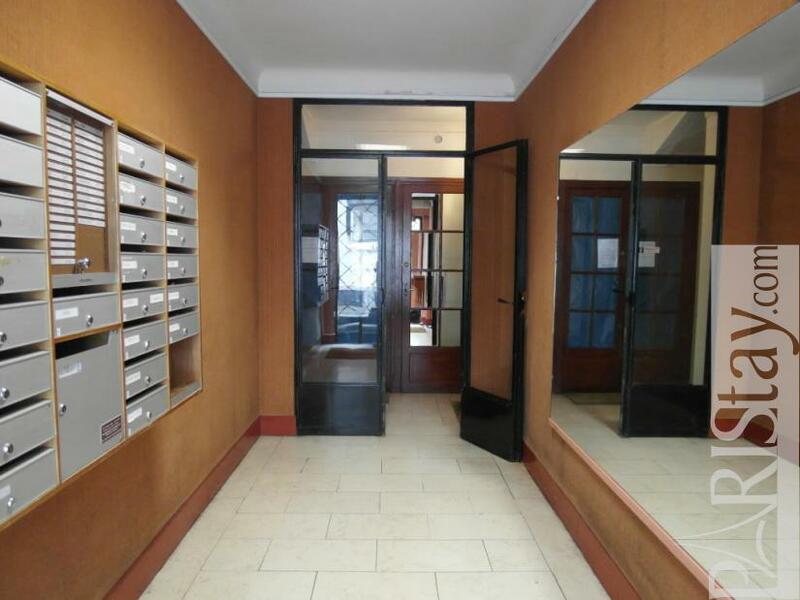 1930's Building, ground floor, with Lift, entry code security system, 2 bedrooms Appartement, furnished, Approx: 55m² / 591 Sq.Ft.